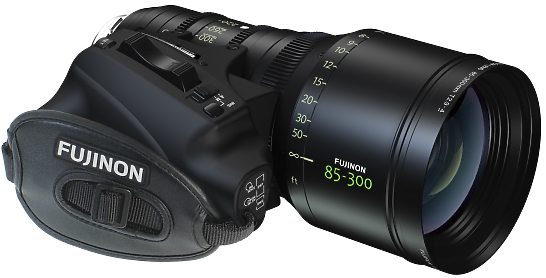 The Premier PL 3.5x85 lens features a unique and advanced Detachable Drive Unit, a first in the Light Weight Zoom category. Quality, flexibility, and mobility are hallmarks of the PL 85-300. 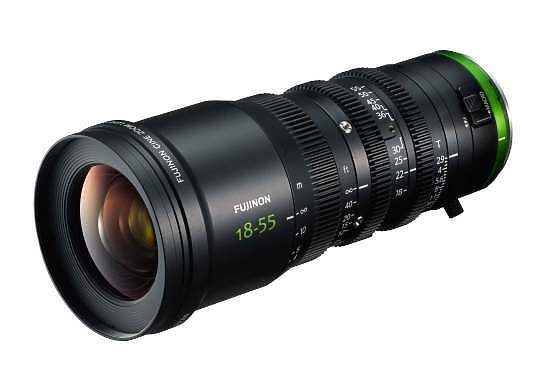 The PL 85-300 Cabrio (ZK3.5x85) features an exclusive detachable servo drive unit, making it suitable for use as a standard PL lens or as an ENG-Style lens. The ZK3.5x85 also features flange focal distance adjustment, macro function, and is LDS (Lens Data System) and /i metadata compatible. 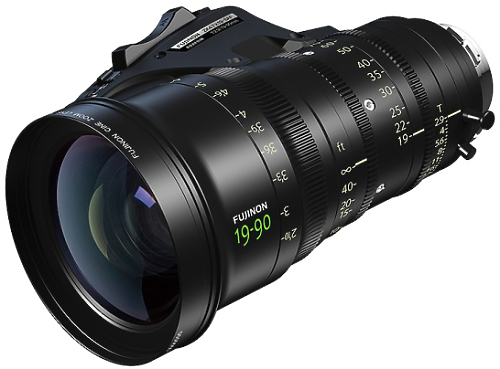 Despite the impressive 85-300mm focal range the weight its weight is only 3.0kg including servo motors. The MK18-55mm T2.9 is a standard zoom lens with a focal length of 18-55mm and an aperture of T2.9. 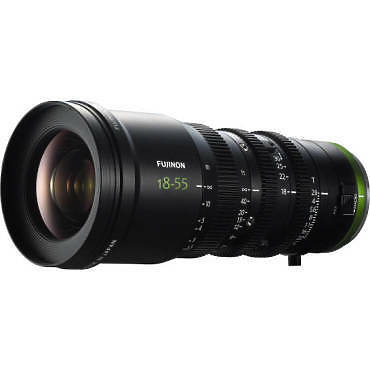 Part of the MK Cinema Lens series, the lens boasts advanced optical performance, ultra-compact and lightweight design.